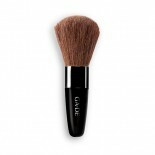 The Blush, Bronzing And Face Powder Brush is the perfect travel-size brush for applying loose or compact powders and bronzers. 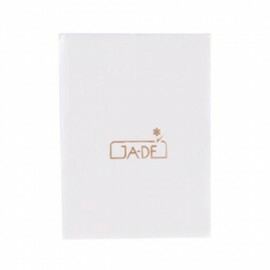 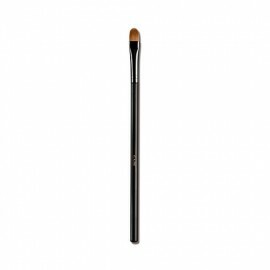 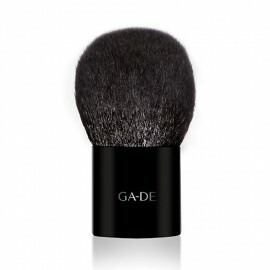 This Blush, Bronzing And Face Powder Brush is made with high-quality powder brush comes in a practical size with rounded form and soft, natural hair to offer an even, all-over application. 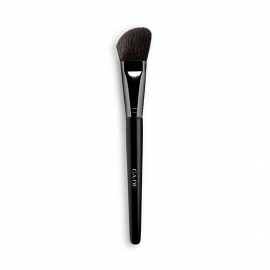 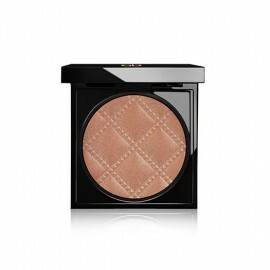 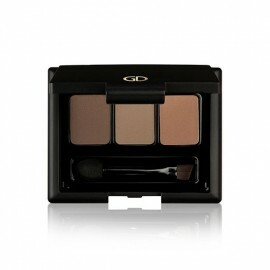 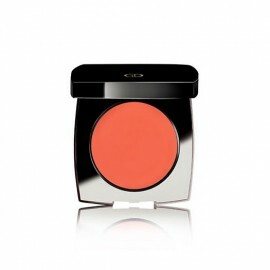 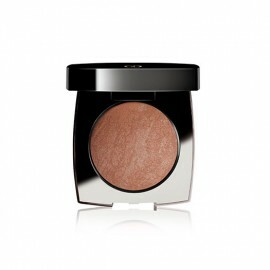 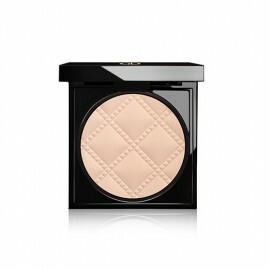 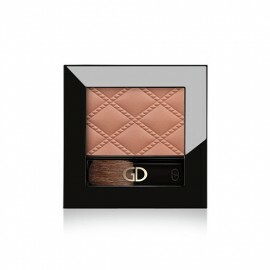 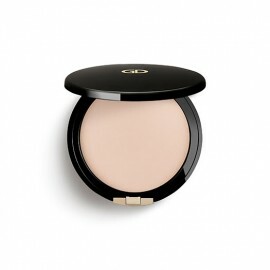 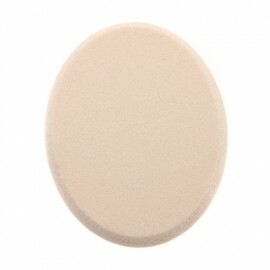 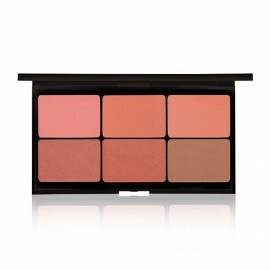 Use the brush with even application with powder onto the skin.